The Neighborhood Roofing crew installed a replacement roof. They corrected the flashing around skylights to prevent any leaking from occurring. 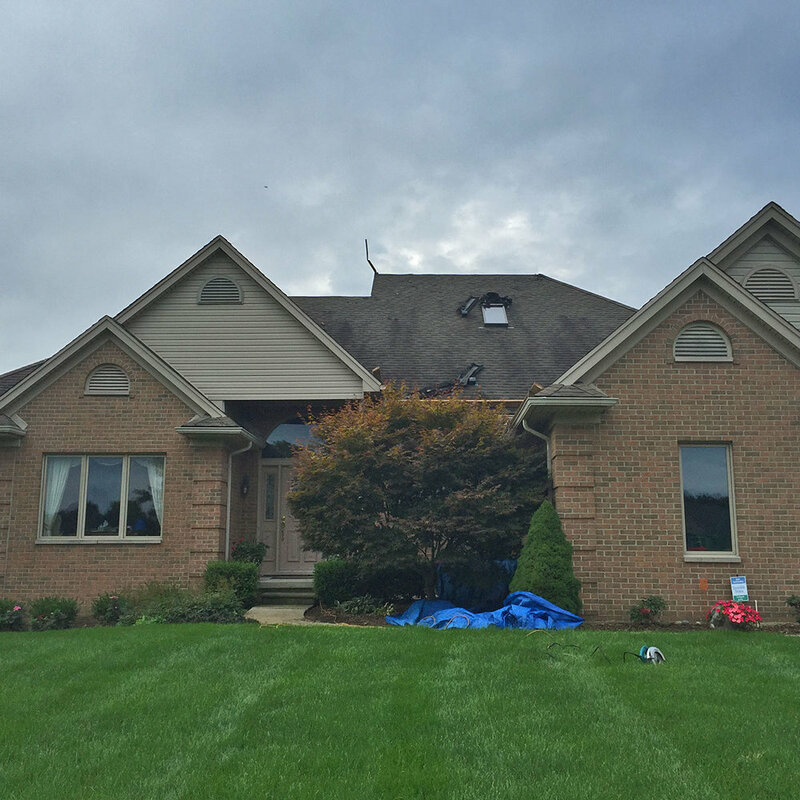 The new TAMKO Heritage shingles eliminated the unsightly black algae streaking the previous roof had. Replicate the beautiful, natural aesthetics of wood shakes, at a lower cost, without the fire susceptibility of real wood. 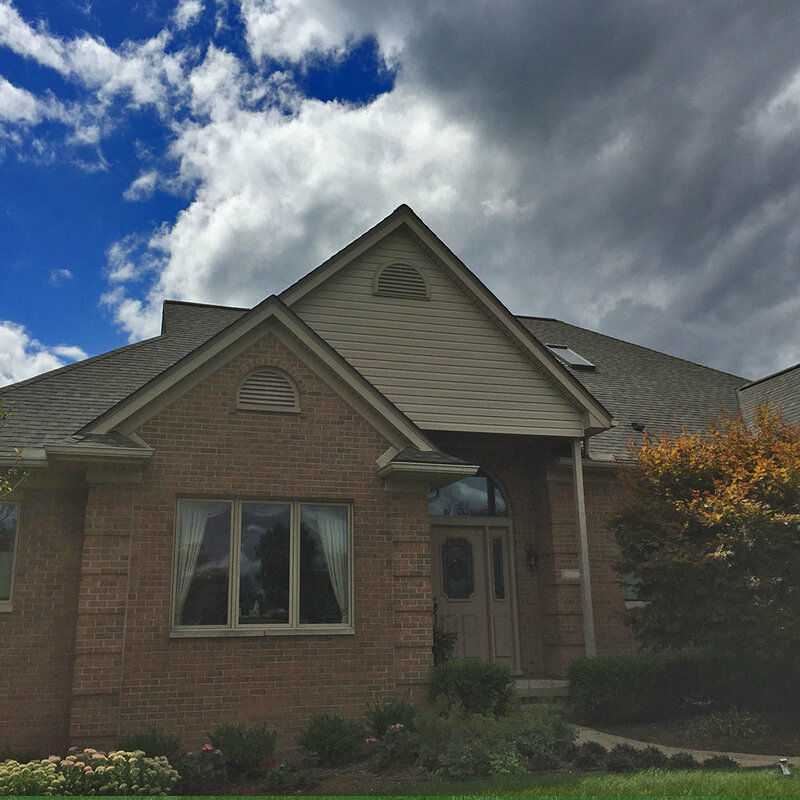 Granule mix and distinct color drop to create a random shake-like look across the entire roof, as well as a Shadowtone blend that provides enhancing natural contrast and depth.